DENVER, CO (July 19, 2018) An upcoming December oil and gas lease sale on public lands in Colorado would have broad impacts on local wildlife and communities, exacerbating conflicts between the Trump administration’s “energy dominance” agenda and local governments and communities. Areas proposed for leasing include protected sage grouse habitat, the embattled North Fork Valley and big game habitat and migration corridors. Concern over the sale has prompted the Colorado Governor John Hickenlooper to issue a letter to the Bureau of Land Management (BLM), standing up for the natural resources and communities in the state, and calling into question the now limited review process for the lease sale impacts. “BLM leaders in Washington have made significant changes to timelines and public involvement related to its process for public leasing of land parcels for oil and gas development. These changes limit a comprehensive review of the impact of these lease on wildlife, the environment and communities,” Gov. Hickenlooper states in the letter. Of the 237,112 acres being offered in the December oil and gas sale, 110,327 acres intersect with protected sage-grouse habitat, according to new mapping. This is nearly 400% more than the amount of acreage sold in the June lease sale that intersected habitat (23,039 acres), showing a disturbing trend in the way the BLM is viewing federal habitat protections that are still currently in place. The Colorado Parks and Wildlife (CPW) also identified 19 parcels in the December sale that are closed to leasing per the 2015 sage-grouse conservation plans, as the parcels fall within 1 mile of an lek, sage-grouse mating grounds, according to the governor’s letter. “The BLM is moving at a breakneck pace to hand our public lands over to the oil and gas industry, over the growing objections of rural communities, wildlife agencies and local governments. Governor Hickenlooper is asking the BLM to take a step back and ensure leasing decisions are good for Colorado, which is unfortunately not something the current administration is prioritizing,” said Nada Culver, senior counsel and director of The Wilderness Society’s BLM Action Center. “The residents and businesses of the North Fork Valley applaud Governor Hickenlooper’s support for deferral. 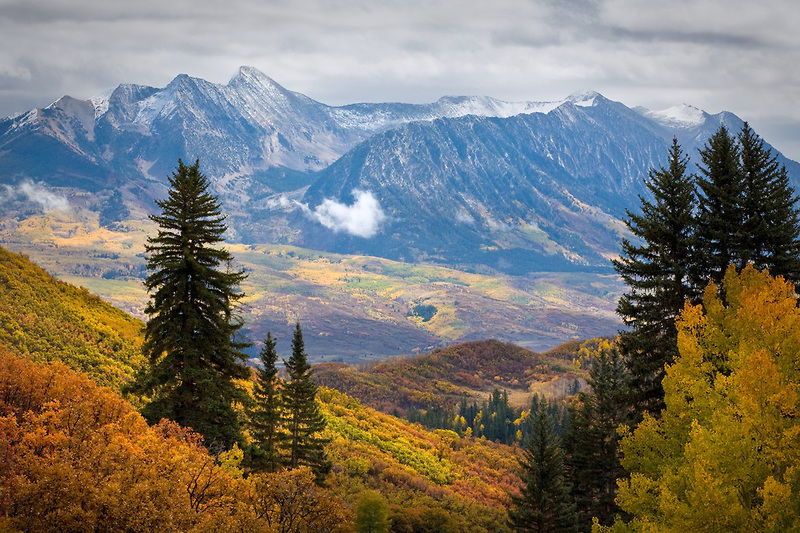 We have been actively participating in the BLM land planning process for nearly a decade, and now is not the time to be leasing under such an extremely outdated Resource Management Plan,” said Alex Johnson, executive director of the Western Slope Conservation Center. For more on the December Lease Sale, visit our Lease Sale page here.